I think it's called "MOBIL IN DEUTSCHLAND AND e.V." Strong in mind, strong in performance. We are Germany's young and cheap mobile automobile club in Germany eV Ever thought about a change? We help you. Here we go! The first sticker find enthusiastic buyers at the fair. You know, each of us can prove that he is a fan of this page gets a gift. We look forward to seeing you! No speed limit on German motorways. For now and forever! We fight for mobility. Which is important to us. Mainly to the automotive mobility. Motorists have a hard time with us and a motorist lobby there nich t really. We want to be different as a young automobile club: mobile (especially the head), active and with a clear mind. Per mobility and not always against everything.In addition, we have still much more to offer. 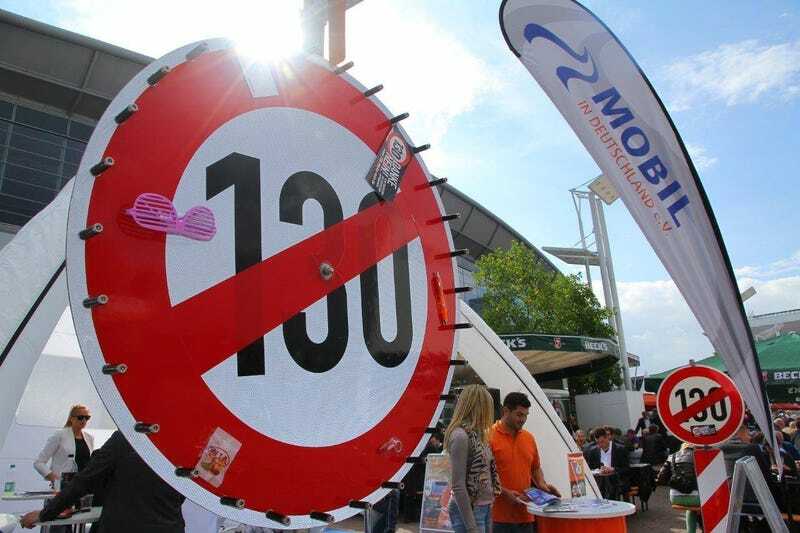 Mobile eV in Germany is a new and young automobile club with worldwide protection. Whether in the depths of Saxony, on a deserted Italian highway or in the bush of Australia. We help you when you have a breakdown, accident or other trouble. And it works wonderfully - see www.mobil.org ! We are (still) small but very effective young automobile club in Germany. Yes, there's more than one .... So in case you want to switch or even in no automobile club are ... we make it easy and look forward to seeing you!